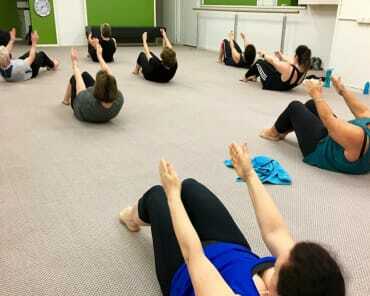 Our semi private pilates programs are individually designed by experienced and Diploma qualified Pilates professionals. Programs are taught under a high level of individual instruction and our classes have a limit of just 3 people to enable a high standard of program delivery. 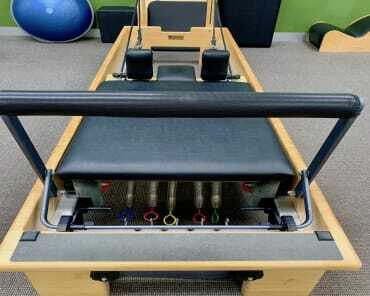 We use all the traditional pilates equipment including the Reformer Bed. Joseph Pilates himself claimed you'd feel better after ten sessions, look better after twenty and "have a whole new body" after thirty! PILATES WILL DEVELOP YOUR CORE, INCREASE YOUR STRENGTH AND SO MUCH MORE! 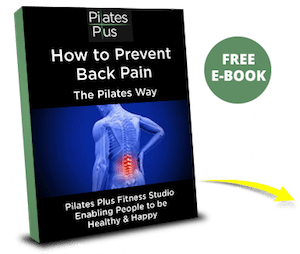 Who should do Semi Private Pilates? 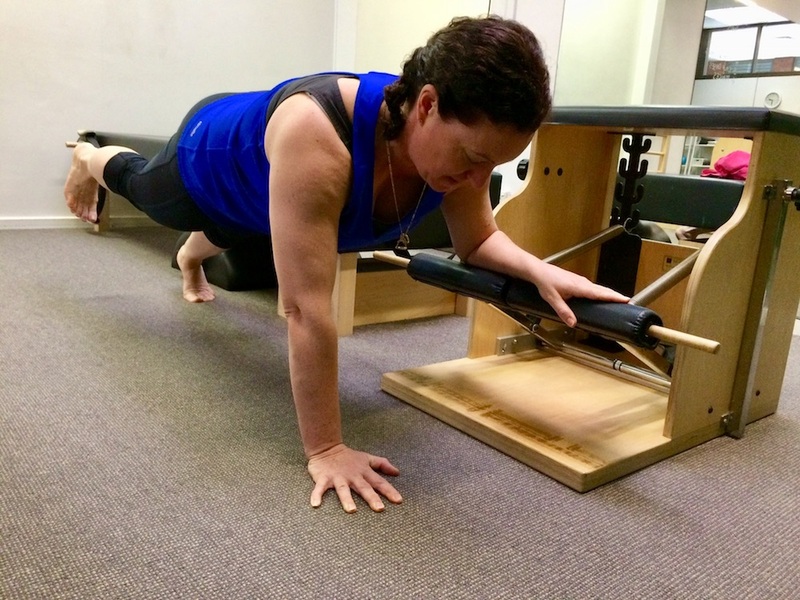 Anyone can do Semi Private Pilates, but it is particularly suited to people with issues/injuries which need rehabilitation, pre and postnatal women and anyone who has a specific training goal like a runner wanting to complete a marathon or a golfer wanting to improve that swing! Semi Private Pilates classes are held 6 days a week from 6.30am through until 7.30pm. Click here to go through to our online bookings and timetable. 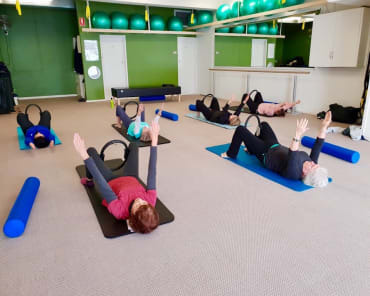 Call us on 9532 1141 or fill out the short form on this page to book a FREE no obligation consultation and assessment where we will chat to you about your specific goals, do a postural assessment and an introduction to the fundamentals of Pilates. Proudly Serving the Bayside area, including Highett, Hampton, and Cheltenham!